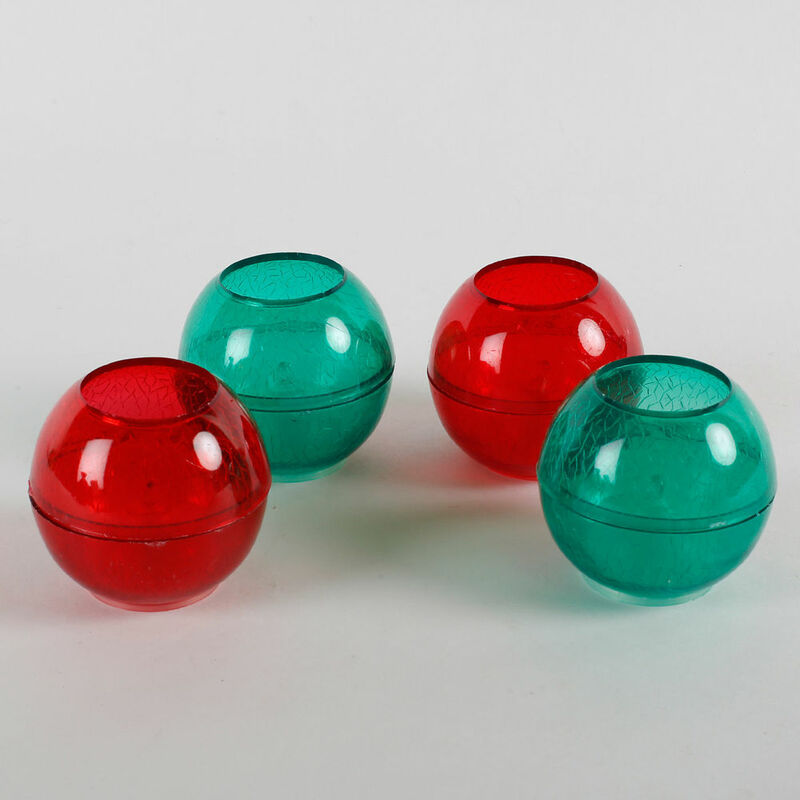 These Elegant candles are round shaped. Batteries are included with this product. Orders received after 02nd November at 2PM will be delivered by 06th November-18 or later. We reserve the right to substitute the Diwali products & other products with equal value or higher value due to temporary, regional availability issues.